"Should I use grease on my hair?" As a professional hairstylist and as someone that used to actually use grease, I can tell you the answer to this question is no! Do not use grease on your hair. Contrary to what a lot of people thing, grease is NOT a moisturizer. It is so thick that it is not capable of actually penetrating the hair. It sits on top of the hair and acts a barrier preventing anything, including moisture, from getting inside the hair and from coming out. It is like having your hair in jail. 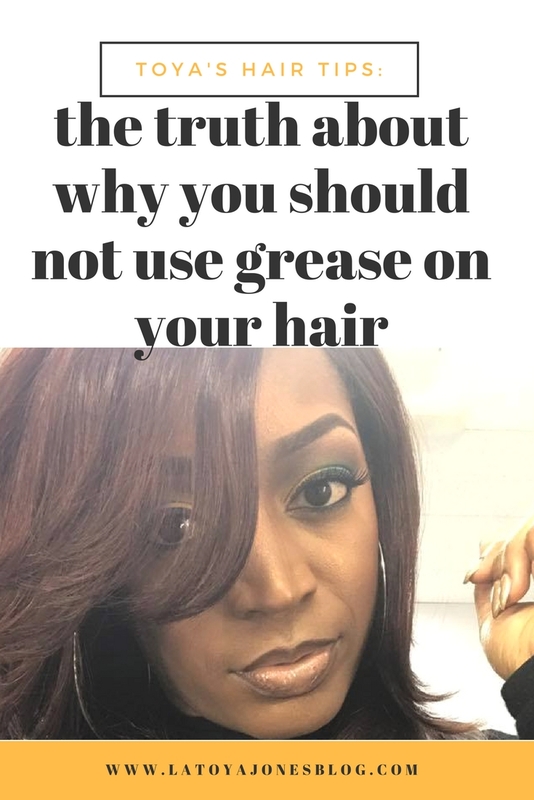 If you are someone that puts grease on your hair all of the time, you may notice that your hair seems like it just soaks up the grease and is even more dry after it is gone. 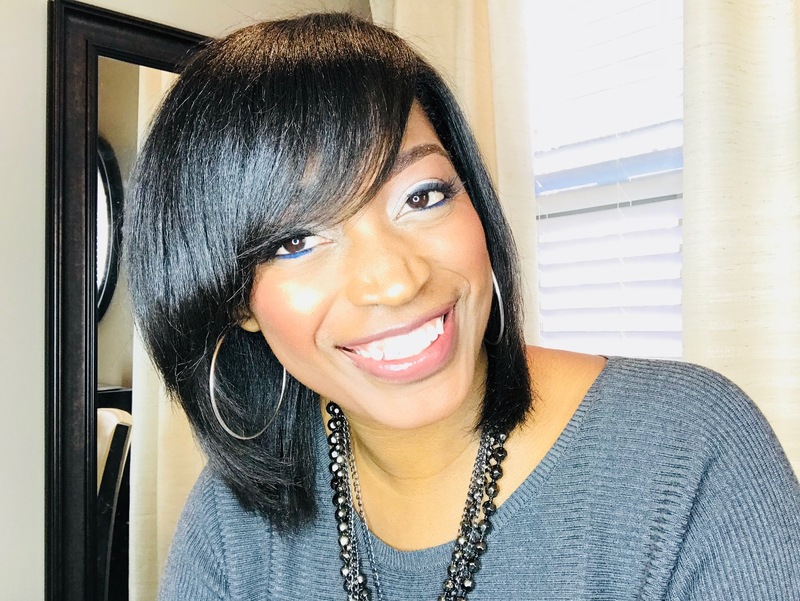 That is because as it sits on your hair creating a barrier, it robs your hair of any opportunity to get any type of moisture. As a matter of fact, when I try to shampoo a client's hair that has grease on it, it almost takes an act of congress to get it all off. The water seems to sit on top of the grease and roll off! It's like the grease even prevents the water from penetrating it along with everything else. 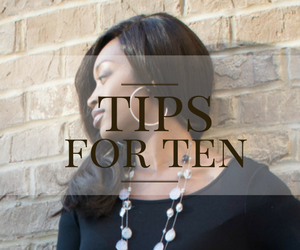 Instead of grease, switch to an oil serum and also use shampoos and conditioners that are moisturizing. 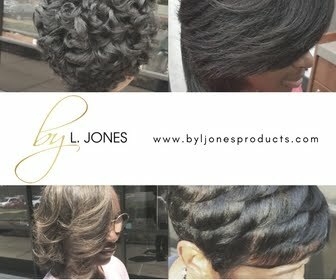 In my line, by L. Jones, I have a lot of products that offer lots of moisture to your hair. Head to the site to get you some, then, throw your grease away! 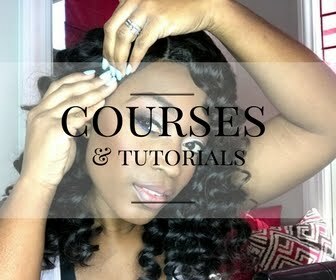 Check out the video for this week!